Elastically scalable infrastructure to run all your apps. Create, govern, consume and measure APIs - complete coverage of the API lifecycle. What is AMPLIFY API Management? Axway AMPLIFY API Management is a bundle of Axway API Builder, Axway API Gateway, Axway API Manager, Axway API Portal, and Axway Embedded Analytics for API Management with Prebuilt Dashboards. 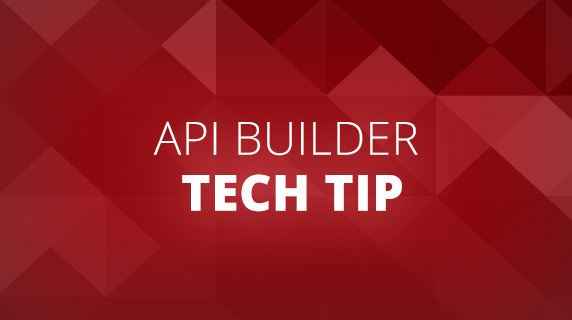 You can also choose to use Axway AMPLIFY API Central Service instead of API Gateway and API Manager. Cloud native full-lifecycle API management and governance. Want to build APIs and take advatage of API Runtime services? 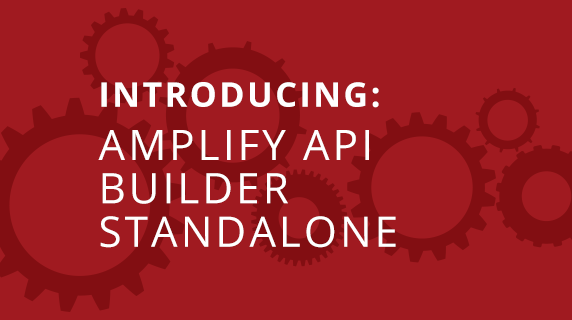 To start with API Builder, you will install our CLI to use along with the web interface. It is a set of command-line tools to develop and deploy mobile and cloud applications. Our CLI provides a unified interface for using other command-line tools, such as the Appcelerator CLI and API Runtime Services CLI. API Runtime Services is an elastically scalable infrastructure that runs your API Builder applications and its pre-built services, including Mobile Backend Services. Start to manage, grow, and secure your API catalog? Chapter 5 | What is a Flow and Flownode? 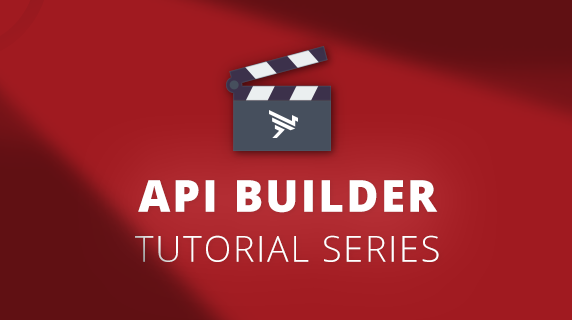 API Builder Tutorial Series Ch. 5: What is a Flow and Flownode? Axway AMPLIFY API Management Plus artifacts. Everything you need to build rich experiences and take full advantage of mobile device capabilities. Mobile Backend Services (MBS) provides a set of REST APIs for creating, managing, and accessing different types of data in your cloud datasoucrce, such as Users, Places, and Photos over HTTP or HTTPS. You can integrate MBS into your application using the Titanium, iOS, Android or Node.js SDKs, or by calling the REST APIs directly.